The purpose of Dream Group is to acquire, develop and deliver on schedule quality properties based on its goodwill, integrity and realistic values for its investment affiliates, as well as its joint venture partners by transparent work ethics, employing focused teams which will result in valuable long – term relationships. A dedicated team of engineers, architects and designers with specialized skill sets endeavour to build commercial and retail spaces that retain their core functionality in structures with sublime elevations. The ethical and transparent nature of conducting business has enabled us to secure the trust of the people the company deals with and alternatively establish a credible reputation. 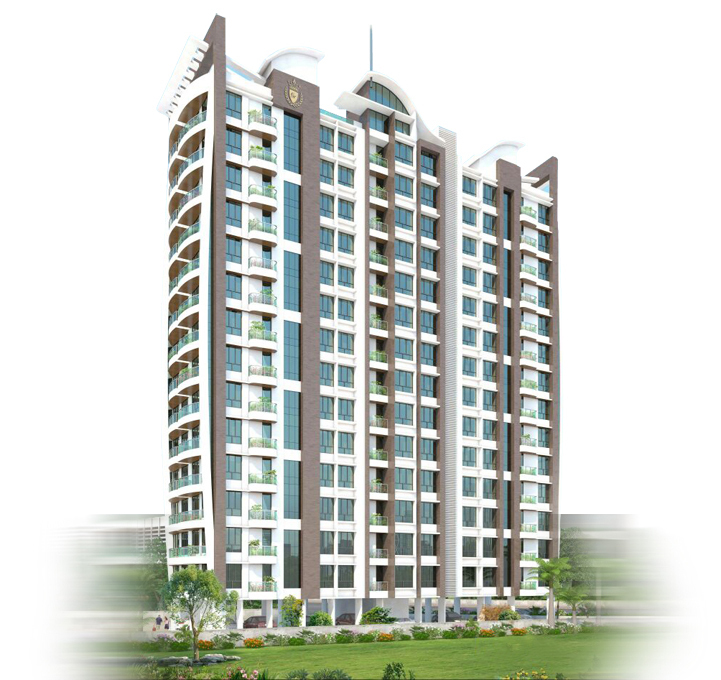 Dream Group offer you premium homes that will be an unmatched offering. Whether the quality of the structure, the design or the space in your home. Everything is done precisely to match your expectations.